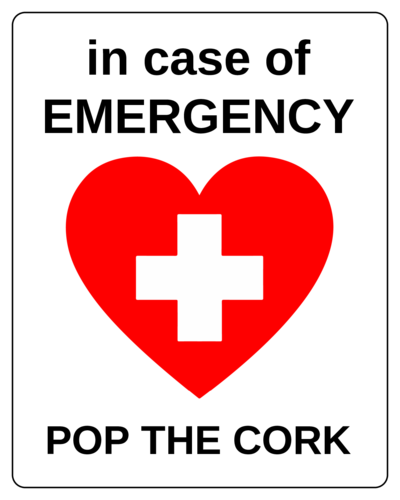 Top off a wine gift with this printable label template or keep it for yourself in case of an emergency. We found 21 compatible sizes. Choose a template below to edit this design.